Making demos available has lots of benefits, one of which is you can easily get people to play test your game. The downside is that they can only test the earlier levels. For SORS this meant that we got lots of great feedback for the early parts of the game, but didn’t get any on the later parts until we released the game for people to buy and play. Youtuber GhazPlays did a ‘Let’s Play’ series of SORS, and it was really interesting to watch him play the game. One issue that became very clear was that the later game mechanics for scanning HIV and cancer was that they were too reliant on luck, and didn’t challenge the player enough. We went back to the drawing board with these and have made some changes that we’re really excited about. These changes rely completely on player skill in interpreting the graph and also allow players room to improve their skills and get faster at their diagnoses. Let’s look at one of these new mechanics – cancer scanning in the false coloured squares. Players would click to scan areas of the torso. This would move white squares in one of the three coloured squares (see pic below). If the white squares converged and created a large square, the patient was ill. This mechanic wasn’t great – it basically required the player to keep clicking for a long time, and didn’t really need much interpretation. On top of that, players could feel cheated by scanning for a bit, not seeing a large square, only to say the patient was healthy when they were in fact ill, but the player hadn’t scanned for long enough. 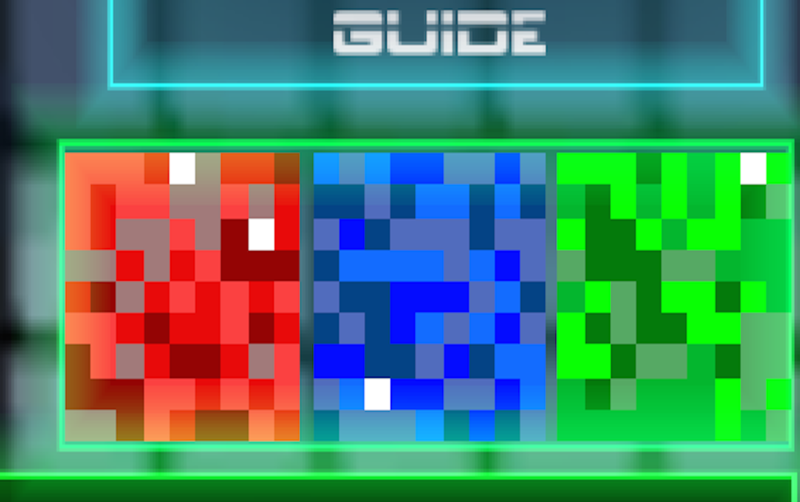 In the new version of the game, players need to move the scanner reticule around the torso area to ‘uncover’ parts of the coloured squares. They need to look for the yellow squares – a 2x2 yellow square indicates the patient is ill. This mechanic is better because players can grow more skilled at revealing all parts of the coloured square, and also at homing in on yellow shapes that appear when they’re scanning. It also compliments another new mechanic really well – that errors only appear when players move the scanner too jerkily. As this section involves moving the scanner around, players need to get good at doing it in a smooth fashion, otherwise they’ll generate lots of error points. This mechanic relies on a player’s skill, rather than their luck, which puts much more control in the hands of the player, where it should be! The coloured squares used in this part of the game are inspired by experiments done using SESORS technology – Surface Enhanced SORS. This technique involves using metal nano-probes tagged with Raman ‘reporter molecules’ that give off signals at specific wavelengths. A big problem with the standard SORS technique is that light cannot penetrate too deeply into tissue, which is a problem as SORS relies on detecting light reflected by body tissue. The metal nano-probes help by locating specific tissue areas and enhancing the wavelengths of molecules of interest. They can then be detected using their specific signals that are enhanced, so detectable even in deep (20nm) tissue. From this detection the signals can be used to build up images of where the nano-probes are and the concentrations of the molecules that surround them. Colours are used to represent the different (often non-visible) wavelengths to make the image more visual, hence the term ‘false colour’. Anyway, hope you enjoyed the update. It’s really exciting to be fixing the stuff that bugged people originally – coming up with new game mechanics is always fun. 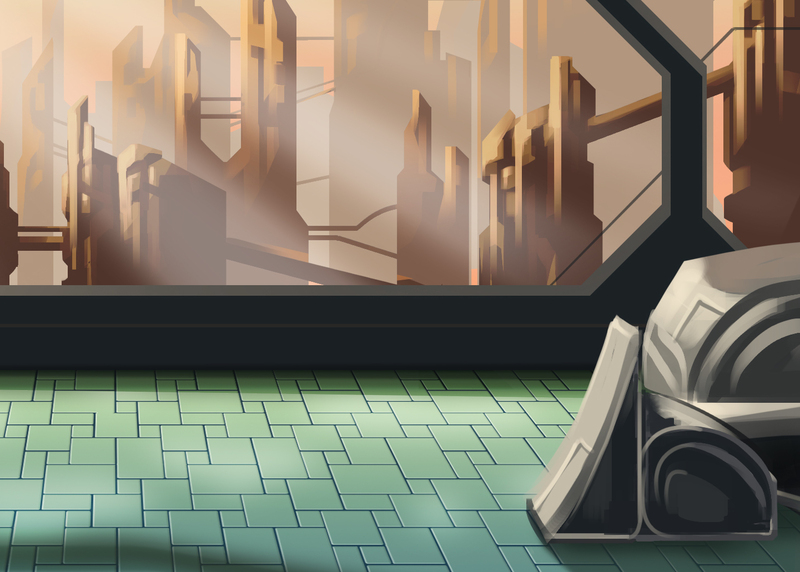 We’re also getting some updates to the artwork for the game – here’s a sneak peak at the new treatment room background!